Khloe Kardashian has revealed she drinks five litres of water a day. 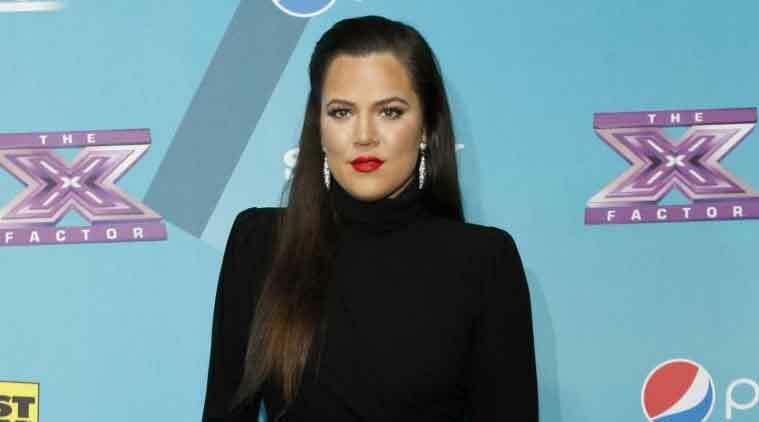 Khloe Kardashian slammed for posting photographs promoting ‘master-slave’ imagery! Reality TV star Khloe Kardashian has revealed she drinks five litres of water a day. Khloe, 30, said she lost weight after she switched to good old-fashioned diet and exercise, reported People magazine. “I had to train myself to drink more water. I drink like 5 liters of water a day. I work out almost every day. I go to a trainer five days a week, and on the weekends, I do cardio and whatever I want to do,” she said. “I kind of eat what I want, but in portion control, which I never knew before. It’s really hard. You have to train your body to eat less. Your eyes are bigger than your stomach,” she added.